CURRENTLY SOLD OUT !!! NEXT PHASE DUE FOR RELEASE SHORTLY. Enquiries now being take – Register your interest now! 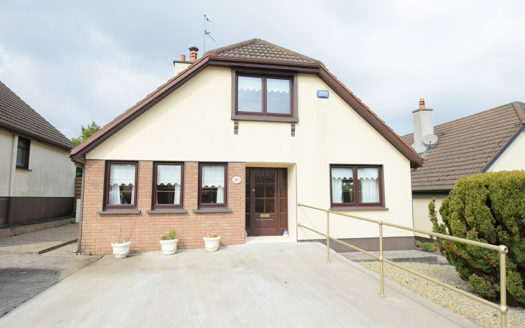 AS FEATURED ON RTE ONE TV PROGRAMME “FIND ME A HOME” . 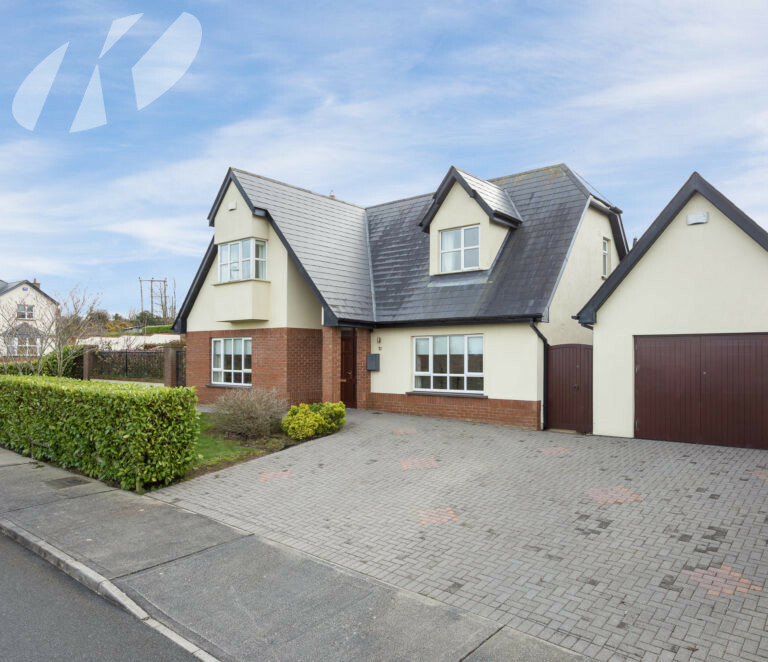 This stunning and sophisticated development of 3 bed semi detached new A rated Homes are nestled on a wonderful site in one of the most sought after residential area’s of Wexford. Whitebrook is a prestigious development offering the very best of modern day living with a classic contemporary design offering style, warmth & luxury. These exceptional new homes are built and finished to the highest possible standards of workmanship by Claybury Developments and exceed every buyers expectations. The development offers the most beautiful 3 bed homes, extending to 1193sqft with 3 double bedrooms, en suite, spacious living area’s, all with high end finishing’s, generous gardens, front driveways and much more. Location is premium, within easy access of all facilities shops, schools, Churches, supermarkets etc. 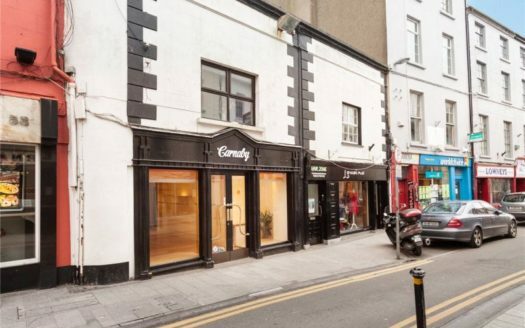 The town centre is within walking distance, there is a local bus stop at the entrance of the development and all major routes ie. N11, N25 etc. are all very easily accessed. Numerous beaches are within 15 minutes driving distance. These outstanding homes ideally suit a wide range of buyers, ie. first time, permanent, holiday, retirement, investors, etc. Entrance / hallway, kitchen / diner, utility, seperate wc, living room, 3 bedrooms, bathroom, one en suite. “Cois na hAbhann”, Newtown Road, Wexford. 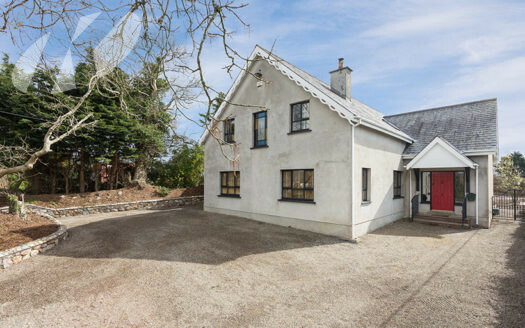 4 Kerlogue Road, Industrial Estate, Rosslare Road, Wexford.